Marketing to a Latino audience can be a challenge for even the biggest brands. But what happens when you’ve got the opposite situation? Modelo Especial is a beer brand experiencing unprecedented growth in the US largely thanks to the growing Hispanic demographic. But how do you encourage General Market drinkers to try a Mexican beer that’s actually been around for 90 years. And as a brand, how do you live in two worlds; maintain your authenticity and existing consumer base while courting an entirely new category of beer drinkers? Join Constellation Brands and Ogilvy & Mather as we talk about how we made the Modelo Especial story “special”, not schizophrenic. Runs creative strategy for the hugely influential Tumblr platform, overseeing all priority brands in the Midwest. Pitched and onboarded over 50 brands. Responsible for using the Tumblr platform to connect brands and new audiences in innovative ways. In my 25-plus year career career I’ve meandered through large agencies, creative boutiques and digital start-ups. At places like DDB, JWT, Ogilvy, The Leap Partnership and The Royal Order, I’ve been privileged to serve many brands I truly admire including Nike, Miller Brewing Company, Patagonia, Kohler, Flor, Interface, American Airlines and Anheuser-Busch. I’m honored that my work in eCommerce, television, print, radio, outdoor, interactive, film, and direct has been recognized by industry award shows and publications, including The One Show, Cannes Lions, The San Francisco Show, SXSW, The Wall Street Journal, The Chicago Show, The New York and Chicago International Film Festivals, Print, The DMA International Echo Awards, and Communication Arts, among others. I'm co-founder of a disruptive micro-donation platform called iKeedo that turns data from “the enemy” into donations for good causes. For example, imagine that every tweet from Donald Trump triggers donations for progressive causes; and tweets by the NRA automatically generate donations in support of sensible gun regulation. iKeedo is launching during SXSW 2016 to align with President Obamas message: he's calling on us to apply our ideas and talents to make technology work for us – especially when it comes to tackling big challenges like increasing participation in the political process. Marketing guru building brands and touching the lives of consumers. Currently Sr. 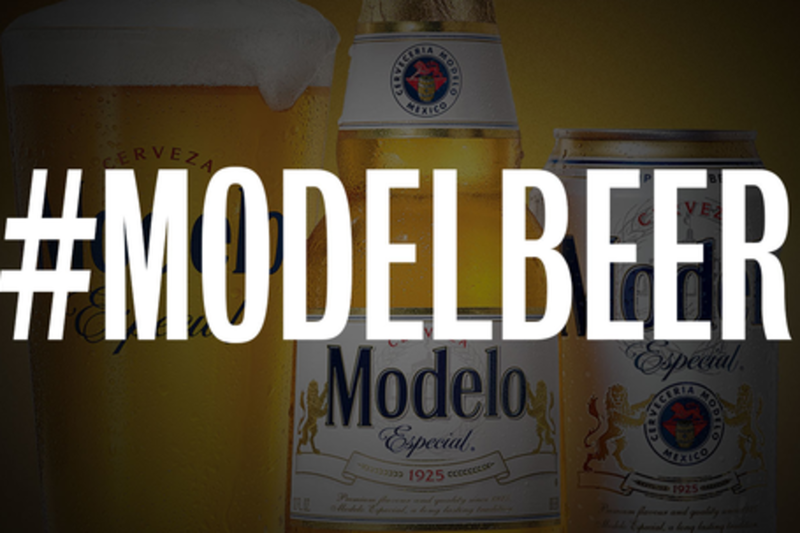 Brand Manager for Modelo Especial targeting urban millennials across the U.S. market. Sam Spratlin is an award-winning integrated creative director with expertise in all areas of marketing communications. He prides himself on big thinking that spans traditional, digital and social media. Having worked at Ogilvy Chicago for over ten years, he’s proud to include Dove, Modelo Especial, Kimberly Clark and Chicago’s 2016 Olympic Bid amongst an illustrious list of current and former clients. His work has been recognized by Cannes, the Effies, Creativity and others.